Interested in a Head Start on a Lucrative Career? Did you know careers in information technology make up more than 75 percent of the fastest growing occupations IN THE WORLD?!? 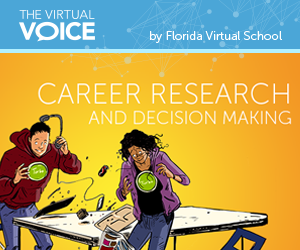 Having the skills needed to be successful in these careers is a critical piece that FLVS is working to address. 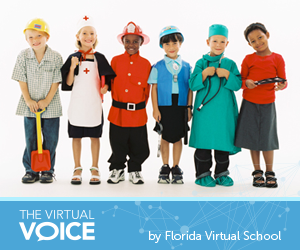 With the recent release of 21 new courses leading to some of the most in-demand IT skills and nationally-recognized industry credentials, the time to start preparing is now. 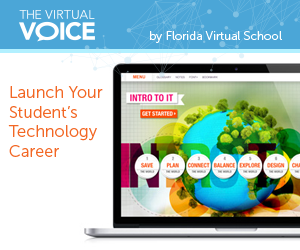 What’s New in Career & Technical Education at FLVS? 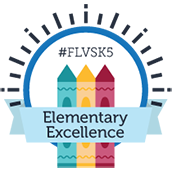 It would likely be easier to list what ISN’T new with FLVS Get Certified: Career and Technical Education Courses! 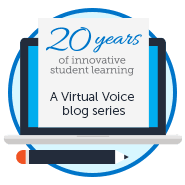 Since you learned about the many benefits of industry certification in my previous posts, our teams have been quite busy increasing the options and opportunities for students to prepare for and earn those certifications. Career and Technical Education (CTE) Three-for-all! Did you know that by taking just one (yes, just one!) 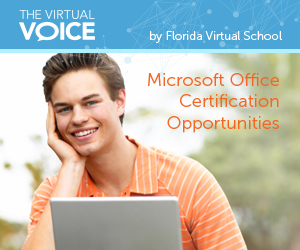 course, Computing for College and Careers, and earning the Microsoft Office Specialist certification, students can not only earn one elective credit for the course, but can also use that certification to count as one of their required math credits toward graduation? If that isn’t enough, this course also fulfills the Fine and Performing Arts graduation requirement! What a great opportunity for students who want to get ahead in their high school career, free up their schedule for additional electives, or even graduate early! What Is CTE and Why Should I Care? 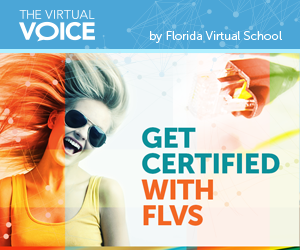 The Career and Technical Education (CTE) offerings at FLVS includes a series of courses aligned to a specific occupational pathway. 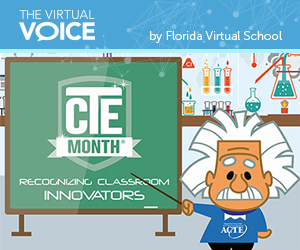 CTE courses provide students with the skills, abilities, and attitudes necessary for success in college and careers.